Learning English equips one with the tact to talk their way through any situation. In everyday life, we come across myriad situations and we need to act accordingly. When one is with friends, the conversations tend to be casual and friendly banter. At times, it can be about serious topics like studies and exams. When in office, your approach needs to be more professional and formal. Similarly, one needs to tone and adapt their spoken English according to the situation. It is a known fact that friendly and informal conversations are easy to carry, but at times, we also need to indulge in conversations that are more serious. Say, you need to deliver bad news of a sudden friend’s demise to your other friends. How would you do it? Not only is that emotionally taxing on you, but you also need to be careful of other people’s sentiments. For this task, not only would you require to put your English fluency to use, but also need to do it the right way. Is this thought giving you jitters? Worry not, as always, we are here to help you out. As an online spoken English tutor, we make sure that we give you an all-inclusive training, so that you can handle any sort of English conversation with ease. 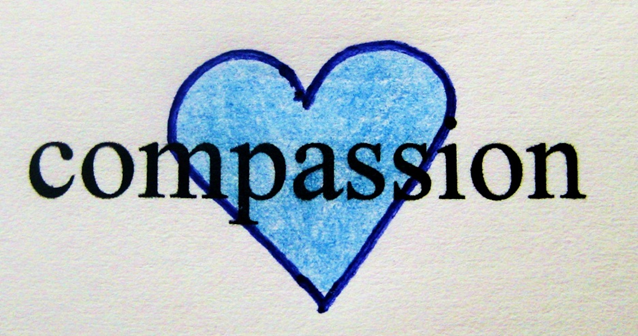 Be compassionate: When delivering bad news, make sure that your demeanor, voice and tone, all reflect compassion. Do not directly start with the bad news. “You know Rajat had an accident in which he perished”, is not a good way to start the conversation. Make the other person at ease first and let them know what you are going to say is unpleasant. This will prepare them to take the blow in a much better way. Use the right phrases: Showing your concern and voicing your feelings are also important. Start with phrases like “I am sorry that I have to tell you this…, or “I am really sorry, but I need to tell you that…” or “I hate to tell you that I am here to give you a bad news”. By using such phrases, you are letting the other person know that you feel their pain and are considerate towards them. Be available: Imagine, you have been just informed about the demise of a dear friend. After the initial shock, won’t you be brimming with questions? What kind of accident, how it happened, was he taken to the hospital, etc? Exactly the same way, when you have delivered some bad news yourself, be ready to answer the ensuing questions too. Be available to the person you have delivered the bad news to and try to calm down the person as much as you can. These are some handy tips to communicate in a complex situation. 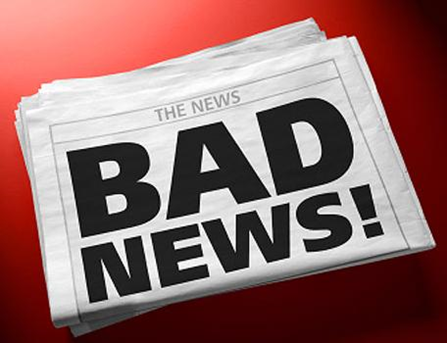 Delivering bad news is difficult for anyone, but if you are confident about your spoken English, you can do it with ease using the above mentioned tips. eAgeTutor.com is the premier online tutoring provider. eAge's world-class faculty and ace communication experts from around the globe help you to improve English in an all-round manner. Assignments and tasks based on a well-researched content developed by subject matter and industry experts can certainly fetch the most desired results for improving spoken English skills. Overcoming limitations is just a click of mouse away in this age of effective and advance communication technology. For further information on online English speaking course, or to experience the wonders of virtual classroom fix a demonstration session with our tutor. Please visit www.eagetutor.com.